The South Australian Government has announced that it will be commissioning an international competition for a new gallery for the state – Adelaide Contemporary. Calling for a world-class team on the project, the Gallery will be a second site for the existing Art Gallery of South Australia. The new civic building will be located on the North Terrace adjacent to the historic Botanic Garden and a stone’s throw from the original Gallery. Adelaide Contemporary is slated to be a new landmark for the city and the state. The early stage brief calls for a public space combining cultural features while creating an accessible meeting place for the community. Adelaide Contemporary will bring together art, education, nature and people. The initiative is set to expand Adelaide’s creative precinct, creating a continuous public realm. An integral part of the project’s success will be recognition of the surrounding heritage while also looking ahead to Adelaide’s urban growth. 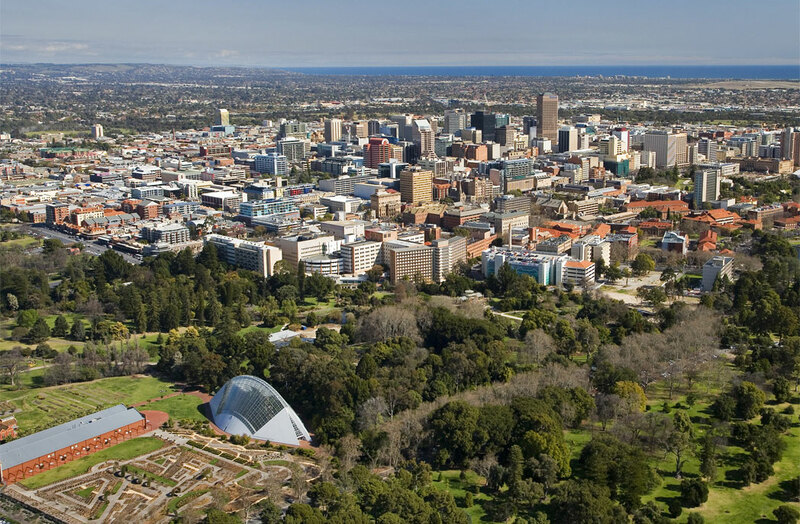 The city of Adelaide is located on the traditional lands of the Kaurna people. The project site, which was part of the old Royal Adelaide Hospital, is rich in Kaurna heritage. South Australia’s rich cultural heritage along with its enthusiasm for innovation is intended as a catalyst for change and Adelaide Contemporary will play a part in that change. This project aims to use cultural activity to enliven and renew Adelaide’s presence nationally and internationally. The brief will embrace South Australia’s Industry Participation Policy, to ensure that maximum economic activity is generated locally from project conception through to delivery; and provide new opportunities for local producers, entrepreneurs and businesses. Run in collaboration with UK-based consultants Malcolm Reading, the two-stage competition will seek architect-led teams with an initial open global call for Expressions of Interest. Up to six teams will be selected to develop a concept design at the second stage and will need to include an Australian-registered architect, in accordance with the guidelines of the Australian Institute of Architects (AIA). A generous honorarium will be offered at Stage Two. The competition jury will be chaired by eminent Australian arts figure Michael Lynch AO CBE. Lead image, city of Adelaide, photo by David Wall. Take a look at the designs released by the SA Government for Adelaide Festival Plaza.